Wondering what theater to book in London? London’s dazzling West End musicals and theatrical stages are listed here. Book your tickets in theaters which are currently wowing audiences on London’s stages. We have pick up the five best movie theaters to visit in London. BFI IMAX is the biggest cinema screen in Britain situated in waterloo. Seeing film here is a unique experience which ranges from latest IMAX blockbusters to world class alternative content. Over 20mx26m – digital surround sound, a screen almost as high as five double-decker buses, 489 seats auditorium has digital surround sound. The London IMAX is part of the British Film Institute which screens feature films, shorts and television programmes to audiences at the nearby BFI Southbank. It also shows a wide range of stunning traditional IMAX documentaries and a wide range of illuminating educational films. It offers a space for school trips and competitions. There’s also a Costa Coffee, Yog, a bar and a beer garden! The latest IMAX films, some old favorites and highlights from ODEON Plus as well as educational films all add up to a really big experience. 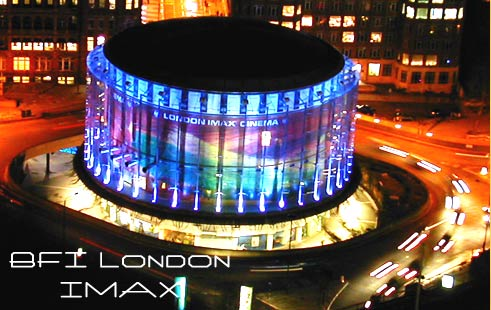 Our London airport transfers provides its services to BFI IMAX from all airports of London. The Prince Edward Theatre is a west end theater situation on Old Compton Street which is a part of Delfont Mackintosh one of the largest London theatre owners with portfolio of seven theatres. It is a spacious art deco foyer hailed audiences with staircases leading off the shell and dress circle. The theater was designed in 1930 by Edward A. Stone. Named after Prince Edward, it opened on 3 April 1930 with a performance of the musical Rio Rit. The auditorium is based over three levels, with each section resulting in excellent overall views. The expansive stalls are divided into blocks which allow for the best views in the theatre. 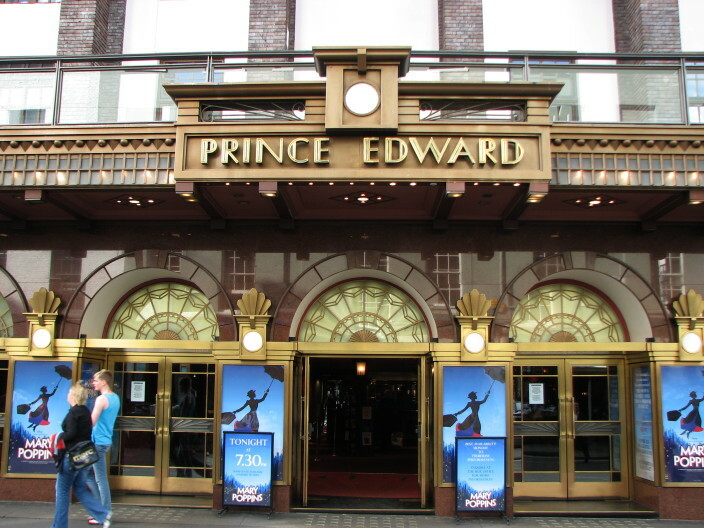 We provide our executive car services to The Prince Edward Theatre from all major airport terminals of London. 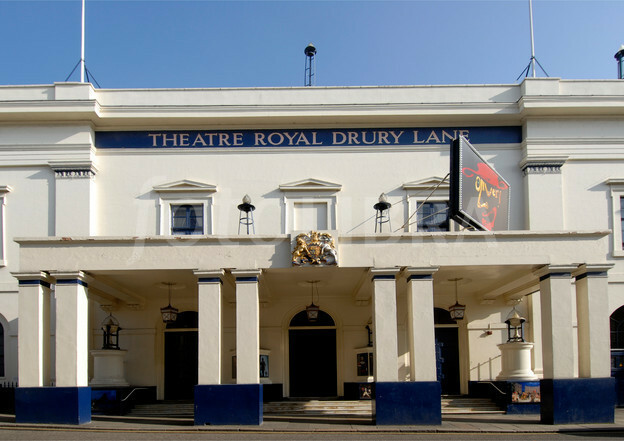 Theatre Royal Dury Lane, one of the largest and historic theatres of Covent Garden London. The Theatre was renowned for its spectacular Victorian melodramas and pantomimes since 1920s. Royal Theatre provided entertainment for the masses and has been visited by every monarch since the restoration and mirrored the development of modern musical. It hosts the shows from original London productions of American musicals Rose Marie, My Fair Lady held the record as the longest run way of Theatre, spectacular show is Roald Dahl’s Charlie and Now the premiere of the Sam Mendes-directed Charlie and the Chocolate Factory. 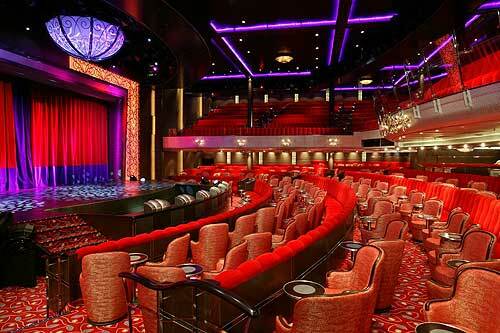 Royal Theatre configures the capacity of seating to 1,650 members. It is a nearer to Convent Garden, Piazza and many shops, restaurants, cafes. London airport transfers are providing its offer premier car services to Royal Dury Lane theatre. The Adelphi Theatre is a 1500 seat West End theatre situated at Strand in the city of Westminster, a short stroll from Covent Garden and it opened its doors in December 1930, designed by the architect Ernest Schaufelberg. It hosts some of the world’s enduring musicals performed delighting down the years. It is specialized in comedy and musical theatres receiving from variety of productions. The Adelphi Theater was Grade II listed for historical preservation on 1 December 1987. It provides easy of transportation, London airport transfers offers its airport car services to Adelphi theatre. You can to an advantage and hire the venue for your employees, guests and other company conferences & events. 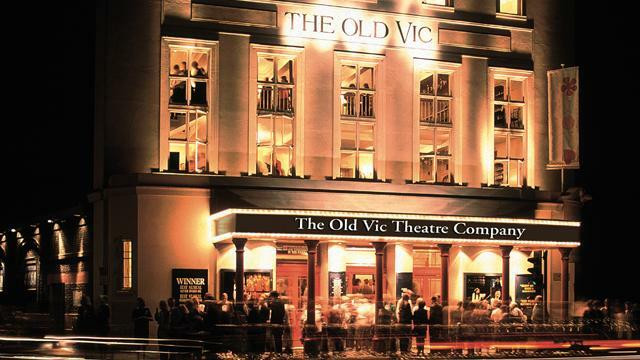 The Old Vic Theatre, was the first home of National Theatre, under Laurence Olivier, which is opened in 1818. The current artistic director of the Old Vic is the heavyweight commercial director Matthew Warchus. It holds a seating capacity of 1,067 and the auditorium has three levels – Stalls, Dress Circle and the Lilian Baylis Circle and hosts an eclectic and musical theatre-orientated in his programming than Spacey. In 2016 The Old Vic stages the world premiere of a new musical, Groundhog Day starring Andy Kar, with music and lyrics by Tim Minchin. Our drivers will guide you to reach Old Vic theatre from all major airports on time. London airport transfers offer its services from and to all major airport terminals to the above theatres in West End London. Book our executive car services in advance to ensure enjoyable and ride and to reach your favourite show on time.